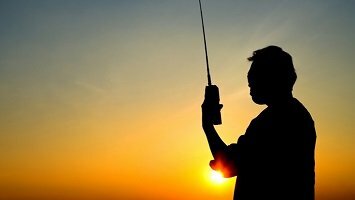 Interoperability and Flexibility are two of the main benefits of Radio over IP or RoIP networks. Due to the flexibility of RoIP, there is a virtually endless list of combinations which you can choose. Contact us today to see how RoIP can add value to your network. 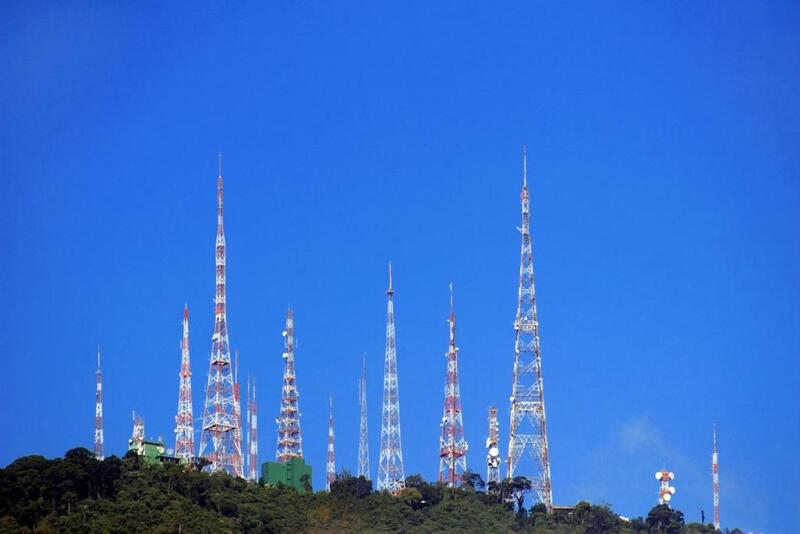 Radio over IP differs from Voice over IP technology in a variety of ways. This White Paper explains those differences and the various considerations the IT team and systems integrators need to understand in order to create effective RoIP networks that meet their needs. By using a gateway infrastructure you can also connect operators on PC consoles to radios of multiple radio types: analog or digital; conventional or trunked; open-standard or proprietary. 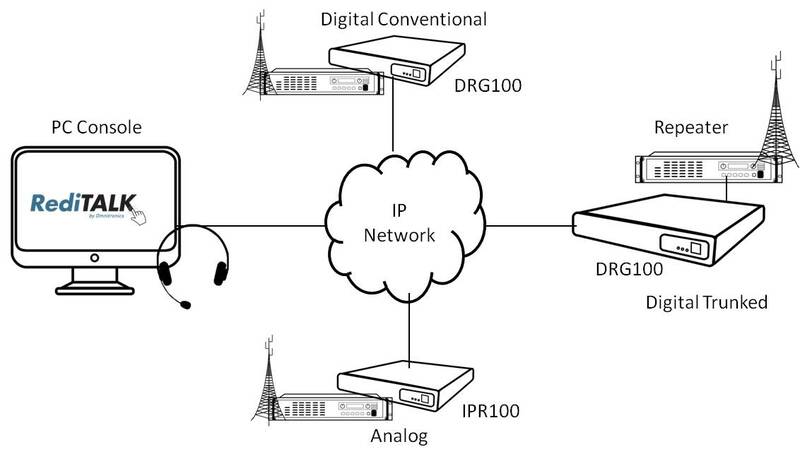 The DRG range digital radio gateway can be programmed with a wide variety of digital protocols whilst the IPR range can connect analog radios to the same network. By using IP gateways, operators on PC-based or hardware dispatch consoles can connect to Analog Radios across a LAN or WAN without the need for backroom equipment. The transmit and receive audio, along with the PTT and Busy/COS signals, are transported over the link transparently. SELCAL, ANI and DTMF are also transported reliably, regardless of the level of compression that is employed. 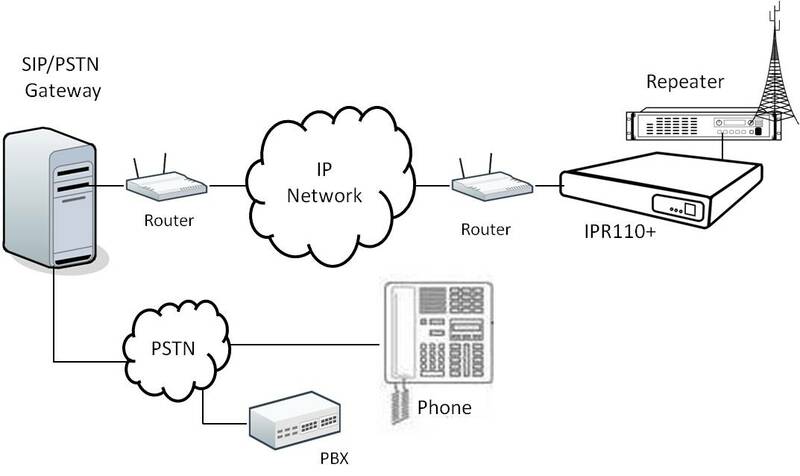 The IPR110+ SIP compatible gateway provides a connection to a private SIP PBX or to a public VoIP service provider. 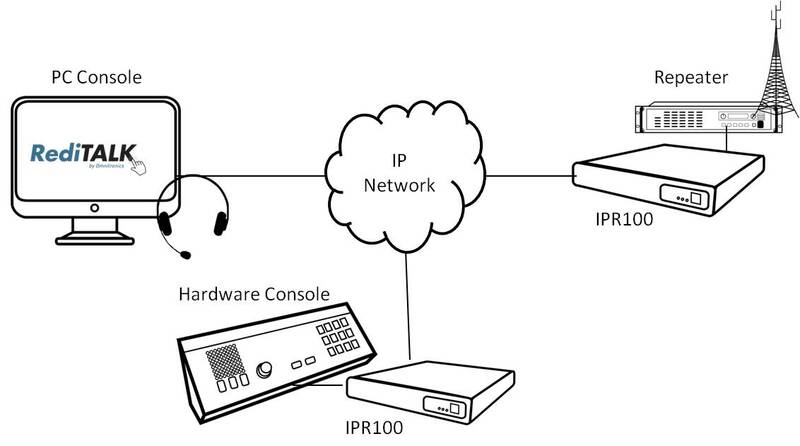 This diagram shows how the radio connected to the IPR110+ becomes an extension on the SIP server’s database. 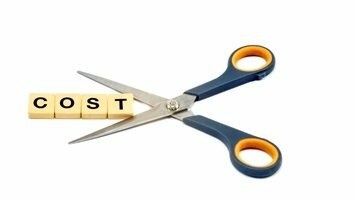 It is given a phone number that enables calls to be routed between it and the PBX or the PSTN. Phone users accessing the radio network are able to make PSTN calls by keying pre-defined DTMF or SELCALL strings. Two or more radios can be connected back-to-back over an IP link. This can typically be used to interconnect repeater sites over a Wide Area Network. The PTT and COS signals are transported over IP as data messages. The IP gateway will then provide a configurable output to the radio. 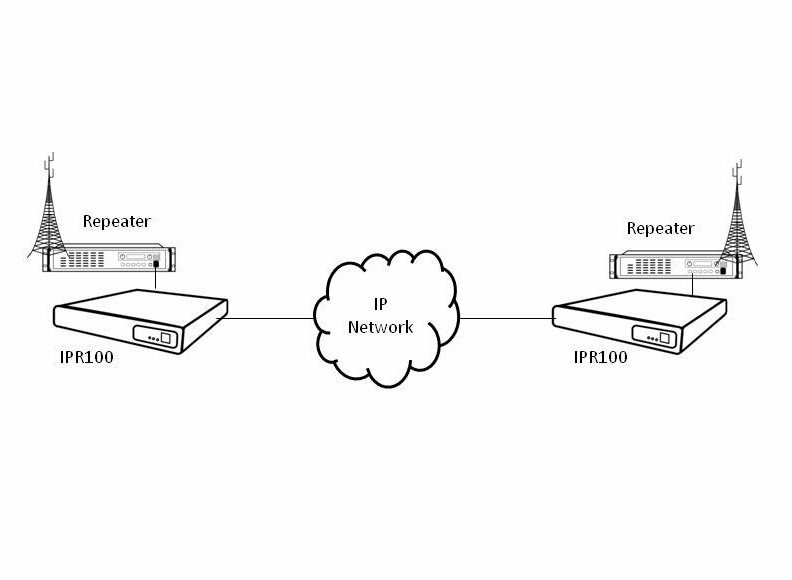 The IPR range of gateways can support radios on multiple frequency bands. 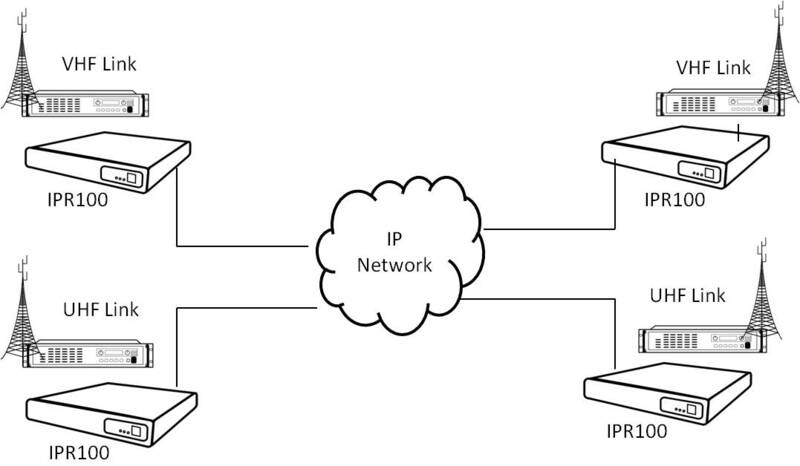 Each IPR unit is linked to a common multicast group address. When one transceiver receives audio, voice packets are transmitted to this multicast address. 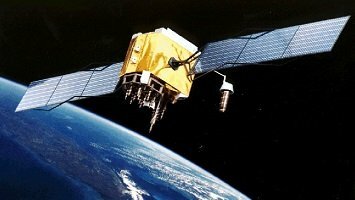 Any other IPR unit that is linked to that address will accept those VoIP packets and re-transmit the audio to its respective radio.